Anthony Vincent of Ten Second Songs has released his newest video, Drake’s “In My Feelings” in 15 Styles”! Check out more of Anthony’s videos including 10 Songs in the Style of Metallica,12 Songs in the Style of The Nightmare Before Christmas,10 Songs in the Style of Ozzy Osbourne (feat. EROCK), and Red Hot Chili Peppers – Give It Away (Ten Second Songs 20 Style Cover). Set The Charge Launch Contest to Guess Influences on Ten Second Songs Cover of “Everything But Me”! New York based Rock band Set The Charge–featuring Ten Second Songs’ Anthony Vincent–has released the Steven Miosku directed, Official Music Video for the single “Everything But Me,” off of their upcoming LP, Sky Goes On. Due out September 26th, Sky Goes On was mixed and mastered by Rob Ruccia of Uptown Recording. Click HERE To Pre-Order ‘Sky Goes On’ and Download “Everything But Me” FREE NOW! Set The Charge has also launched a unique contest on Ten Second Songsfeaturing “Everything But Me,” inviting fans to guess 15 of the styles that the single is performed in. 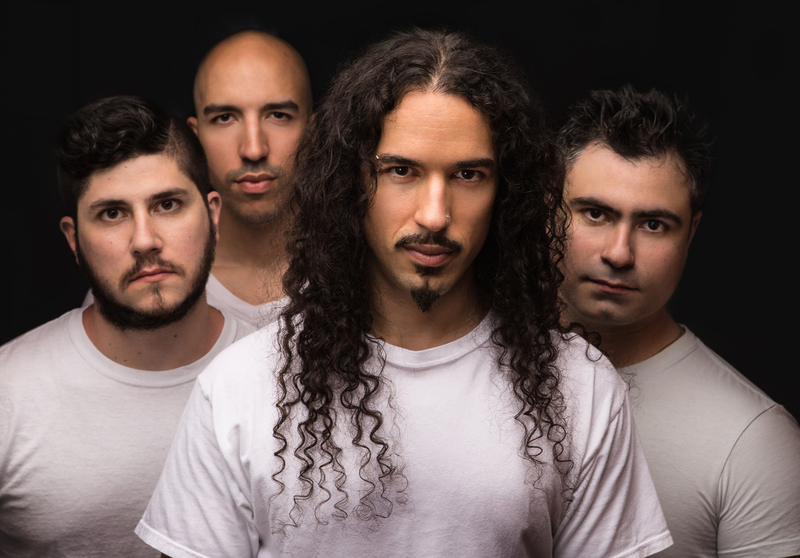 Set The Charge, an original four-piece band from New York, was largely a studio project until early 2014 when founding members Frank and Anthony Valbiro connected with Derek Ortiz and Tom Dicarlucci. In 2015, Set the Charge released their first E.P., Auditory Insemination. 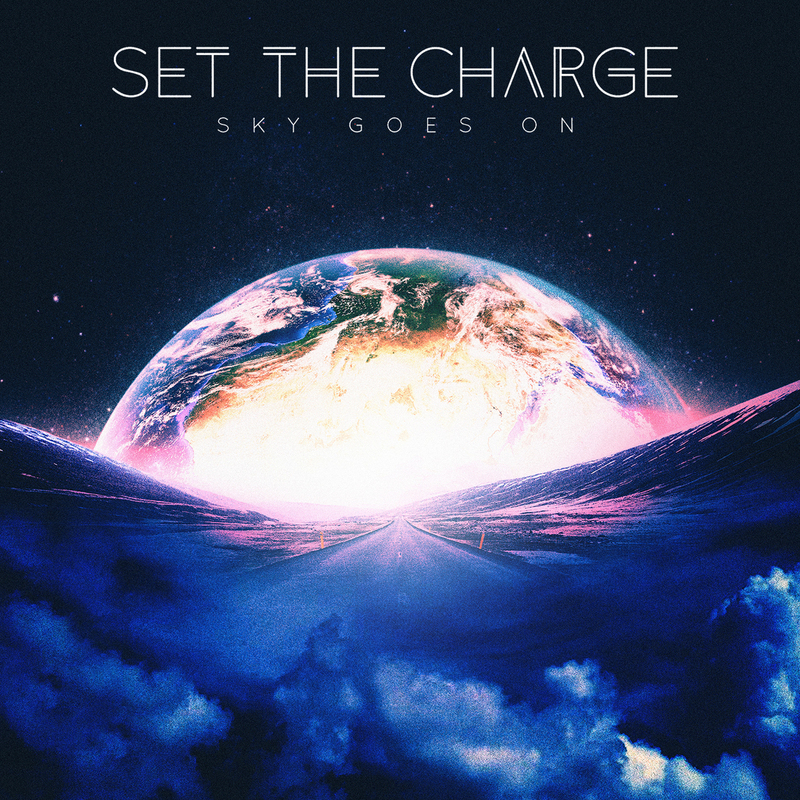 Drawing influence from favorite eras and genre of music, Set The Charge’s sound is as much of an homage to the past as it is a dive into the contemporary—and there is no better testament to that than their upcoming album, Sky Goes On. Some of the band’s recent appearances include Trash Bar, Fat Baby, The Bitter End, Garcia’s at The Capitol Theatre, The Bowery Electric, Webster Hall, and more. In June 2015, Set The Charge was the subject of AXS TV’s “Breaking Band” series, paired up with Rock ‘n Roll Hall of Famer Robin Zander of Cheap Trick (air date – 2/14/16). Other appearances include NYC’s StreamCon, a well-received performance at VidCon 2016, and even bigger plans in place for 2018 and beyond. Set The Charge is Anthony on guitars and vocals, Tom Dicarlucci on lead guitar, Derek Ortiz on bass guitar, and Frank on the drums.